Board certified Plastic Surgeon Dr. Andy Hand is the founder of the Central Texas Institute of Plastic Surgery in Waco Texas. 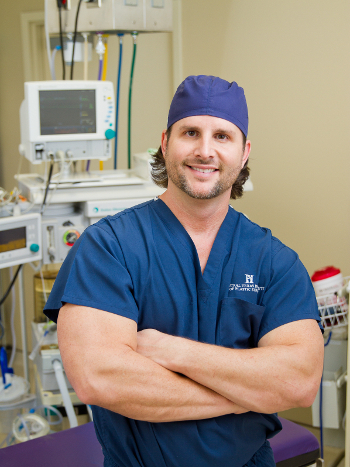 Since opening the Waco Institute in 2011, Dr. Hand has performed thousands of successful cosmetic procedures specializing in breast augmentation, breast lifts, tummy tucks, mommy makeovers and body cosmetic surgery. 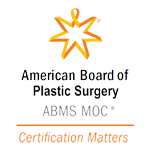 The Central Texas Institute of Plastic Surgery in Waco Texas is a private state of the art outpatient surgery center fully accredited by the AAAASF--recognized as THE GOLD STANDARD in ambulatory surgery center accreditation. Our desire is to provide you with the finest personalized care, while creating beautiful, natural results with cosmetic surgery that turn your dreams into reality. Whether you are interested in nonsurgical cosmetic procedures such as BOTOX and Juvéderm, or wish plastic surgery to enhance your breasts with breast augmentation or reshape your body with a tummy tuck or liposuction, you will find a full range of cosmetic surgery procedures available to meet your needs within our institute conveniently located in Waco, Texas. 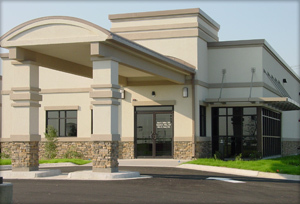 We at the Central Texas Institute of Plastic Surgery genuinely hope that you will discover more about our Waco plastic surgery practice, the many cosmetic enhancement procedures and treatments available to you, and other useful information that will answer questions you might have about plastic surgery, our practice and the services we can provide. Our mission is to allow our patients to make more informed decisions before undergoing plastic surgery. We encourage you to browse through our site. When you are ready to explore the options available to you, or schedule your initial consultation, please call us at (254) 752-2575 or fill out the contact form. We are excited about the possibilities. We have served thousands of patients though out Central Texas including Temple, Killeen, Bryan and College Station. 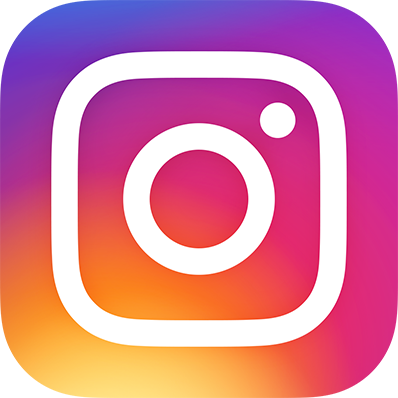 Follow us on Facebook or Instagram for information, comments and FAN ONLY specials! 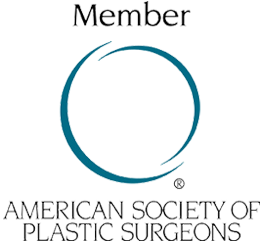 Waco, Texas Plastic Surgeon Dr. Andy Hand at Central Texas Institute of Plastic Surgery is dedicated to plastic surgery such as breast lifts, augmentation & reductions, liposuction, botox treatments, tummy tucks & more.